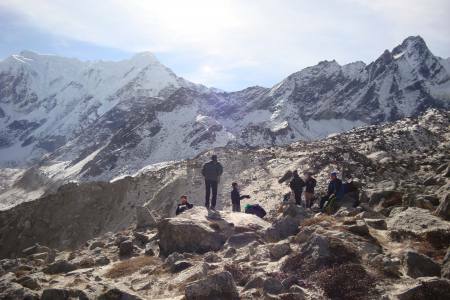 Ama Dabmlam Base Camp trek follows the same trail as the Everest Base Camp and Kalapatthar umtill Pangboche either through Tenboche or Phortse village. 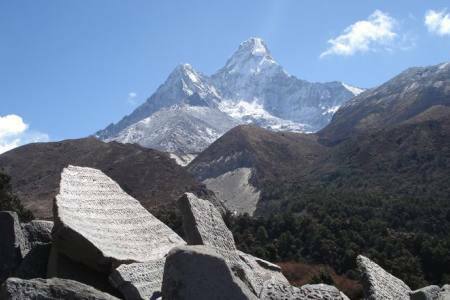 This fascinating trip to the world's most beautiful mountain Ama Dablam offers superb picturesque views of Mt. 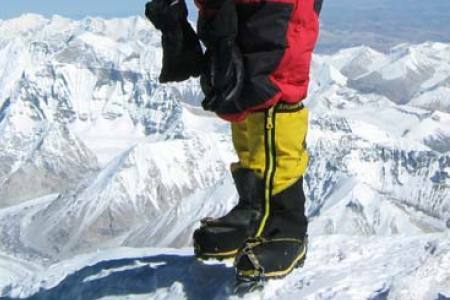 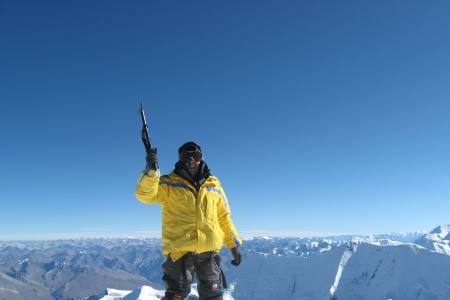 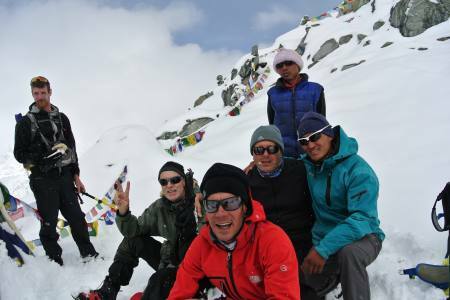 Everest, Nuptse, Lohtse, Ama Dablam, Kangtega and heavenly scenarios of Ama Dablam Base Camp. 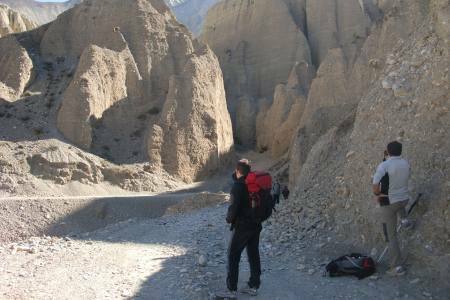 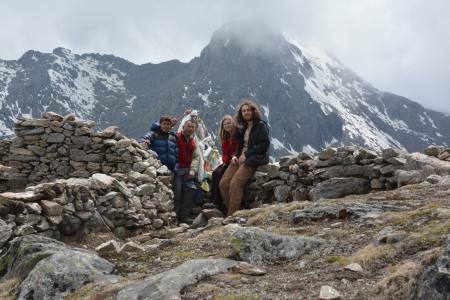 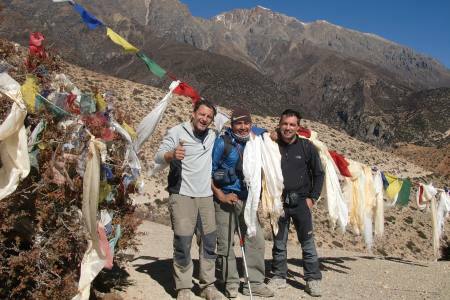 This trek is specially designed to take you through the most beautiful Sherpa village and easy walking distance with the ultimate objective of standing at the foot of most amazing mountain's foot in Everest Region. 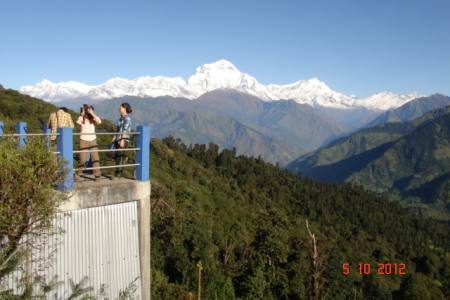 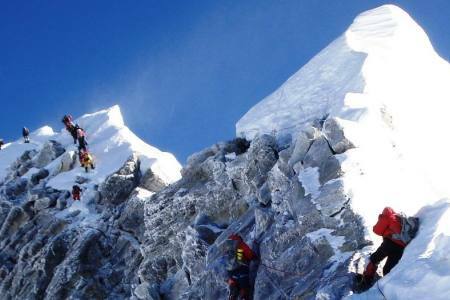 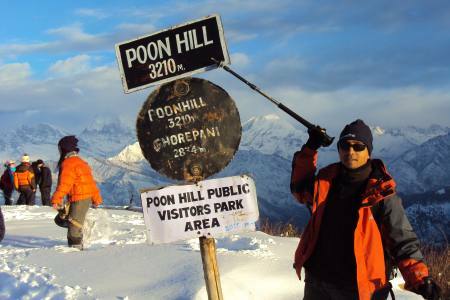 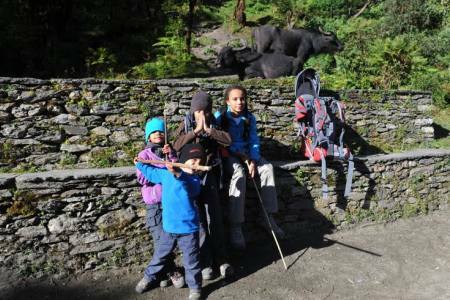 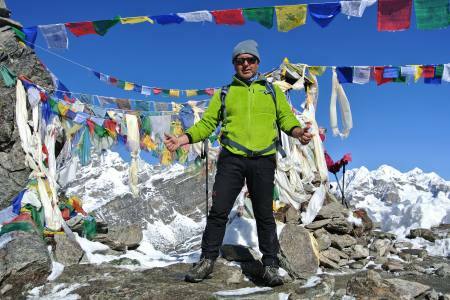 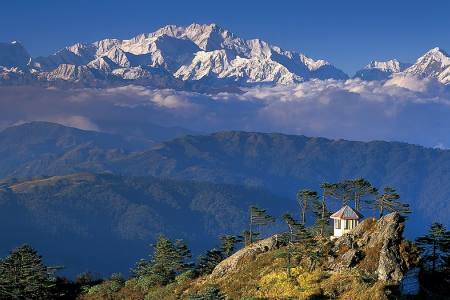 This is our most popular introduction to trekking in the Everest region. 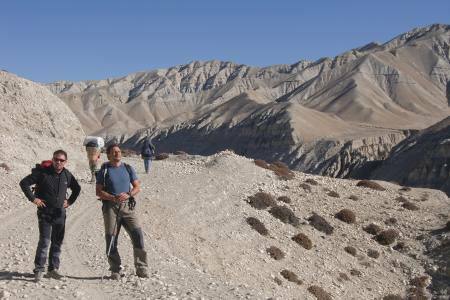 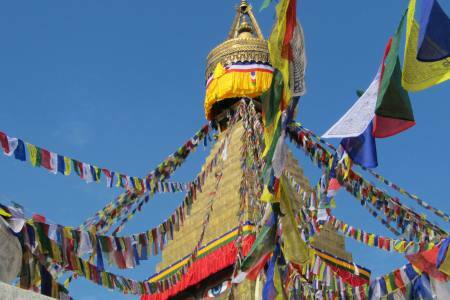 This trek weaves through the famous Buddhist villages and monasteries of the Sherpa people while affording unparalleled views of some of the world's highest peaks. 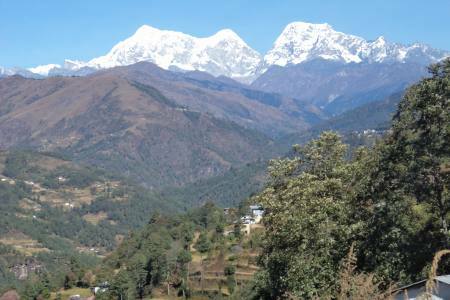 The highlights of this trip are the days spent trekking above Namche Bazaar. 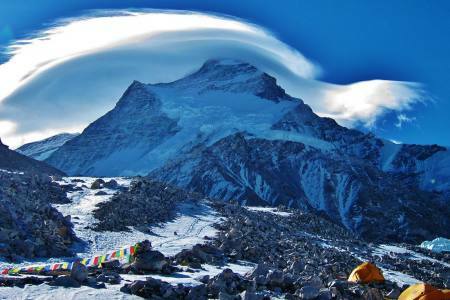 Here we get beyond the established trails beneath the awesome flanks of Ama Dablam. 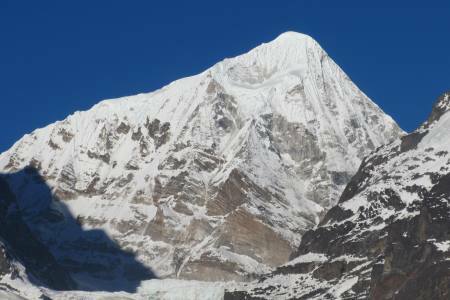 From our spectacular vantage point we gain a breathtaking 360 degree mountain panorama that culminates in the distinctive summit of Everest looming above the Nuptse-Lhotse wall. 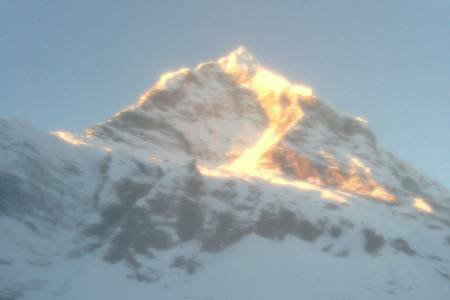 Day 04: Acclimatization Day,Hike to Everest view hotel (3800m/12468ft) for sunrise or panoramic view of Everest Lhotse face, after lunch explore Sherpa and Hilary museum at modern village of Namche (B-L-D). 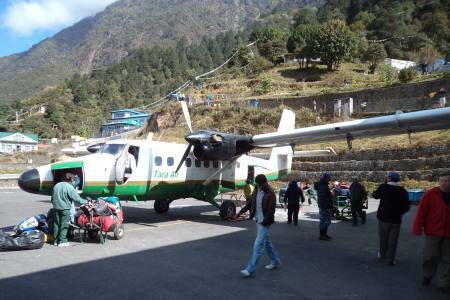 Day 11: Drop to Airport for final departure. 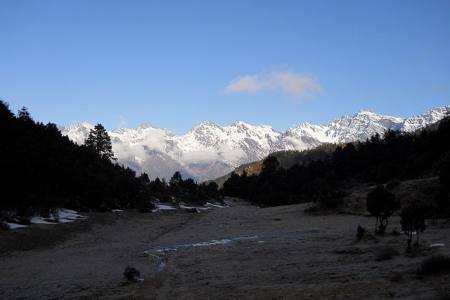 Day 04Acclimatization Day,Hike to Everest view hotel (3800m/12468ft) for sunrise or panoramic view of Everest Lhotse face, after lunch explore Sherpa and Hilary museum at modern village of Namche (B-L-D). 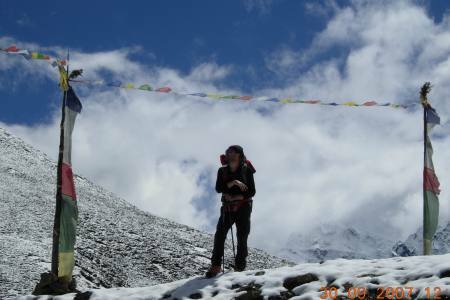 Day 11Drop to Airport for final departure.